is a Board Certified Specialist in Periodontics and one of the current leaders in comprehensive implant patient care and implant education for dental professionals. He is the Director of Graduate Periodontics and Implant Surgery at the University of British Columbia and Associate Clinical Professor in the Faculty of Dentistry. 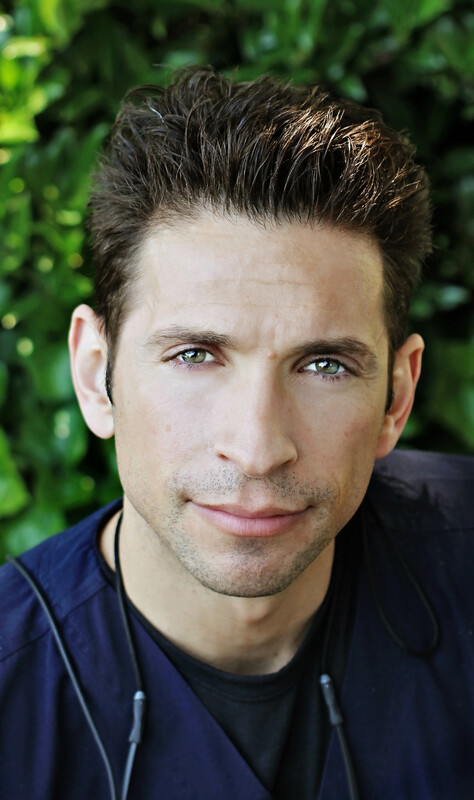 He serves the community with private practices in Vancouver, Kamloops and Campbell River. Dr. Irinakis has been honored twice by the American Academy of Periodontology with the “Educator Award” in 2005 and 2010 for Excellence in Teaching and Mentoring in the field of periodontics. He is the Founder and Director of The Institute For Dental Education and Advanced Surgeries, IDEAS Inc. offering several study clubs/mentorship programs and is a reviewer for numerous scientific journals in the field of periodontics and implant dentistry. Dr. Irinakis and Dr. McCullagh have worked together for several years in private practice treating numerous challenging cases and they mentor their colleagues through their mutual study clubs and on Hands-on Surgical and Restorative Course in Vancouver, BC. is a graduate of the University of Western Ontario with an honors degree in physiology and pharmacology and a doctorate degree in dental surgery. Dr. Gane has authored many publications and technique videos on digital radiography and has lectured nationally and internationally on digital imaging topics. Dr. Gane limits his practice to Oral and Maxillofacial Radiography. He currently serves as Vice President of Dental Imaging for Carestream Dental LLC., and is the founder of Orbit Imaging Inc. a company that owns and operates dental imaging centers in Vancouver, British Columbia. completed his undergraduate dental training at the University of Liverpool, England. Following several years both in general dental practice and in hospital-based residency programs, he undertook his specialist training program in Prosthodontics at The University of Manchester, England. During the course of his graduate training program, he completed research in tooth preparation using Er:YAG dental lasers leading to a Master of Philosophy (MPhil) degree and quality of life studies related to fixed and removable implant prostheses. Currently a full-time Faculty member in the Division of Prosthodontics and Dental Geriatrics at the University of British Columbia, he also holds appointments at Vancouver General Hospital and British Columbia Cancer Agency and actively contributes to both undergraduate and graduate teaching in Prosthodontics at both didactic and clinical levels. 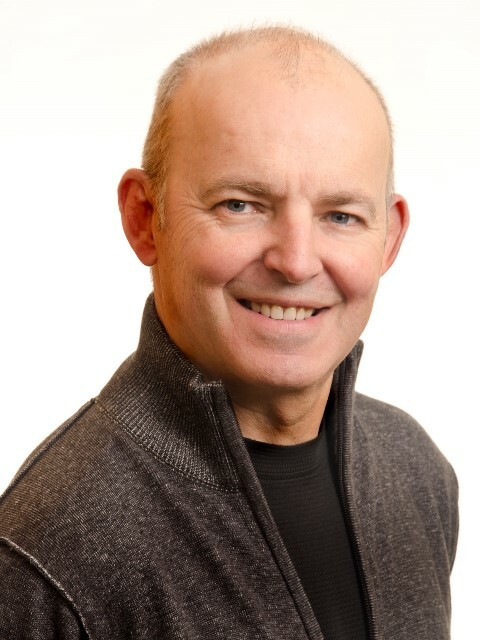 Dr. McCullagh is involved in several study clubs in the Greater Vancouver area with an emphasis on prosthodontic treatment planning and implant dentistry and has received full-time faculty teaching awards at UBC in 2011, 2012 and 2013.